Additional Functionality of Pocket Miners. There are several queries about additional functionality of pocket miners. 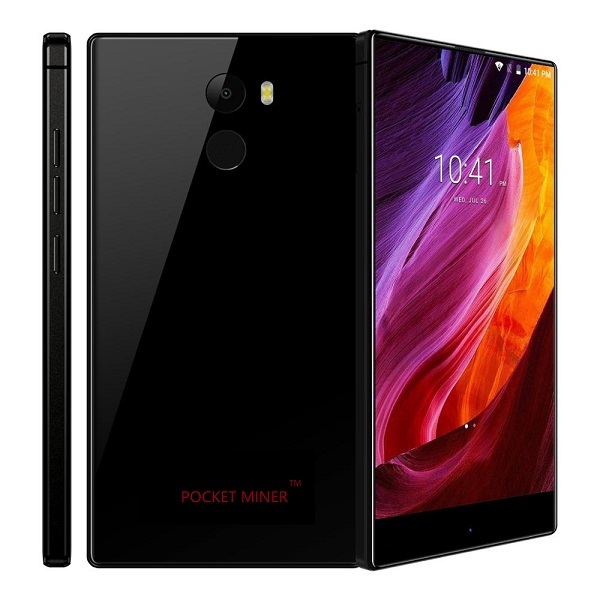 Wish to clarify to every one that the Pocket Miners will have all the functionality of a high end Smart Phone in addition to being able to mine our coins through the pre-installed unique mining software. I hope this clarifies the doubts several members and investors have been having about the additional functionality of our Pocket Miners!